Would you like to achieve your goals quicker, have more time to enjoy life, spend it with your family and friends, do what you're passionate about, or just get ahead of your competition? Science can help you with that. …that still does all sorts of ineffective, unproven practices (while you focus only on what’s actually working). …by organizing your environment in a way that almost forces you to be focused and goal-oriented. …with simple techniques that take less than 30 minutes to do. …and finally finish your to-do list. …by using simple, actionable techniques. …because there is no scientific jargon to ensure that the content is easy to follow. You will learn how a certain technique (that takes only 5–10 minutes to do) doubled regular physical exercise over four months and increased fruit and vegetable consumption by 30%. Every chapter is ended with actionable step‑by‑step guides that show you exactly how to use the knowledge in practice. The goal of this e-book is not just to describe what you should change, but also how to change it. The goal is to take you from being a procrastinator to being a doer. By Buying This E-Book You Help Africa! All the profits from our product go to the most effective charities on the African continent. The difference between the effectiveness of top charities and the rest can be shocking: some do 1,000 times as much good with their donations as others! The charities we have chosen have been recommended by GiveWell, an organization that does in-depth research on charities. 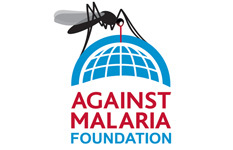 Malaria is a major problem in sub-Saharan Africa. Over 1 million people—mostly children—die from malaria each year. Insecticide-treated bed nets prevent deaths, and many other non-fatal cases of malaria and are relatively inexpensive, about $5 per net. 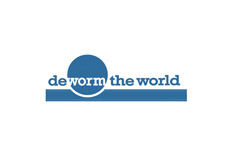 The Deworm the World Initiative, led by Evidence Action, supports programs that treat children for parasitic worm infections that cause short-term symptoms such as anemia, and may cause longer-term developmental problems. These worms are very inexpensive to treat. 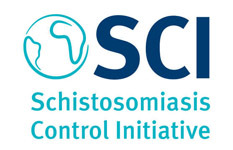 SCI supports programs that treat people for parasitic worm infections that cause short-term symptoms such as anemia, and may cause longer-term developmental problems. These worms are very inexpensive to treat. Directly transferring money to poor individuals allows them to purchase that which they believe will help them most. Strong evidence indicates that cash transfers lead recipients to spend more on their basic needs (such as food) and may allow recipients to make investments with high returns, with no evidence of large increases in spending on items like alcohol or tobacco. This book made my life much easier. Now when I'm stuck with too much work I don`t have to wring my hands. I just pick a couple of these science-based methods and follow the simple steps and make every day really productive. As someone with a conflicting combination of large ambitions and chronic procrastination, I really, really needed this book. It smoothly translates results from psychological studies into digestible, easily applicable methods for the reader to immediately use in their lives. I highly, highly recommend it. I have already read a lot about productivity, will I gain anything from buying your product? 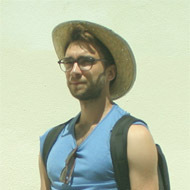 Most books about productivity refer to author's own opinions or experience. And some books on the topic contradict each other. 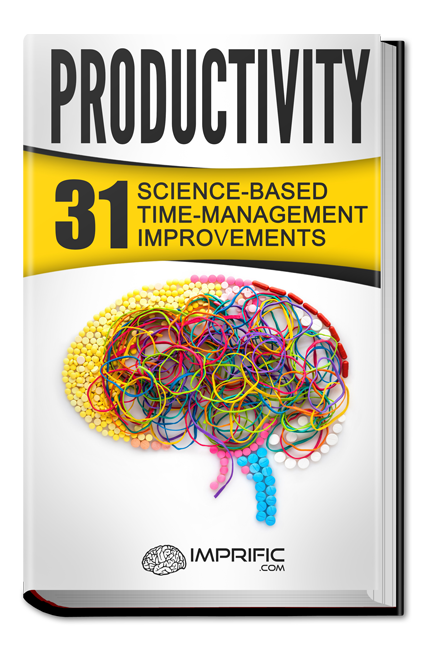 In "Productivity: 31 Science-Based Time-Management Improvements" we only focused on scientifically proven methods, often referring to newest research. So if you're looking for a reliable source with up to date information, you can gain a lot from reading this book (especially since some of the results are surprising and counterintuitive). Just to be clear - we don't claim that other books on the subject are useless - quite the opposite, there are many books based on authors experience that are great, but we still think that there should be resource devoted to scientific take on the subject. Can reading one book really improve someone's productivity? The short answer is - yes. The long answer - there are many factors, the most important one - will the reader actually use the information in practice. To address that, at the end of each chapter we provide a step by step guide on how to implement the knowledge into real life. Assuming that the person has the willingness to improve his or her productivity, the e-book is a great resource describing many ways to do it. What if I don't like the e-book? I don't know English that well, should I still buy the book? We've tried to use as simple language as we could, so even if your English skills are not that good, you should be able to understand most of the content. You can purchase it and if you have any troubles understanding, just e-mail as at hello@imprific.com and we will send you your money back. How can I be sure that the money will go to charities? The legal form of our company is Community Interest Company (you can read more about it on Wikipedia). It means that we are obligated to spend our profits on the social objectives we've set for ourselves in the articles of association of the company and for us it is supporting the World's most effective charities. Well-Managed World C.I.C. is a social enterprise based in the United Kingdom with the mission of making the humanity manage its resources better. We believe that transferring more wealth and knowledge from Europe, North America, and Asia to Africa would be beneficial for everyone. 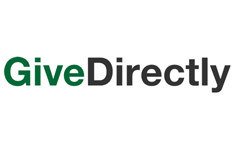 We sell digital products and donate the profits to the most effective charities. Why not just raise money for the cause? There are many organizations that already do it more effectively than we would (since they have much more experience and broader know-how). So instead, we want to provide valuable products to the richer part of the World and then transfer that money through charities to poorest people. And as a side-effect promote Effective Altruism, which is a movement that applies rationality and evidence-based thinking to finding the most effective ways to improve the world. © Copyright Imprific.com. All Rights Reserved.